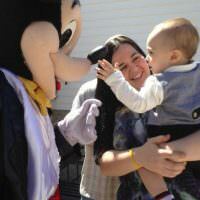 At your next kids event, have snacks that go beyond cake and ice cream. Clowns.com has delicious concessions that will make your party memorable. Taste popcorn out of a classic popcorn cart, cool down with a SnoKone or let cotton candy melt in your mouth. 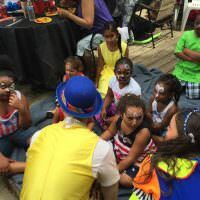 Clowns.com has several packages for party concessions rentals that can serve a small gathering or a big corporate event. 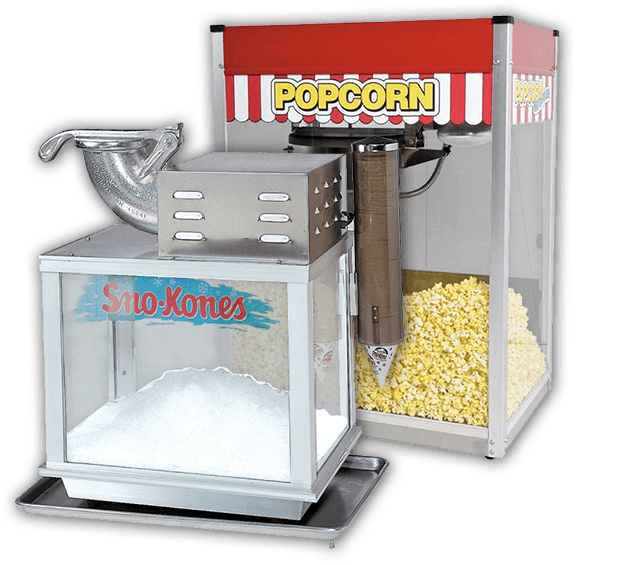 Check out popular New York concession rentals like cotton candy machines, popcorn machines, SnoKone machines, and hot dog carts, and select one that fits your event best. 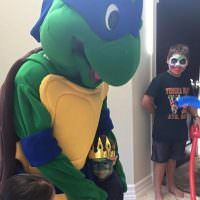 At Clowns.com, we own and maintain all of our party concessional items so you can rest assured that the our concession rentals are clean and will provide delicious treats for your kids birthday party. 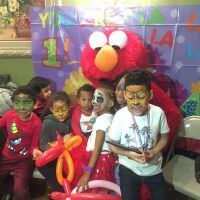 Clowns.com has amazing kids entertainment options for party equipment rentals in New York which can transform your next event to one that your child will never forget.